If your business is looking to gain a competitive advantage, then our commercial translation services could help you expand your client base and increase your profits. Languages for Life Ltd. can offer accurate and professional translation services from, and into English, for over 150 foreign languages. 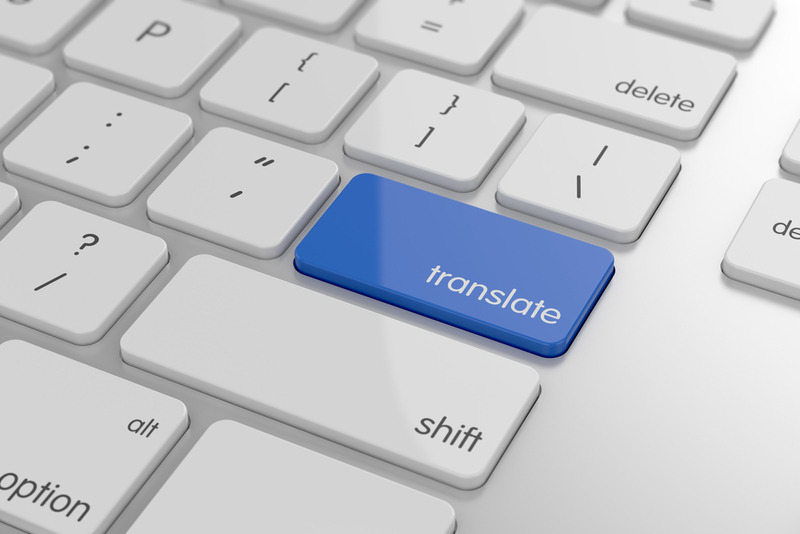 All of our translators are qualified, experienced and are experts in their chosen areas of expertise for translation services. By using a localised translator, who has specific experience in your subject area, we know that your source text will be fully understood and that the words and the meaning will be reflected into your target language. We do not use an automated translation service. Every translation project requires an individual approach. The tone and style needs to reflect the intention and usage of the final document, so our translators will work with your target market in mind. For a FREE quotation, contact us today at Languages for Life Ltd. and find out for yourself how competitive we can be.